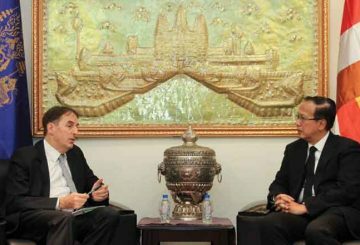 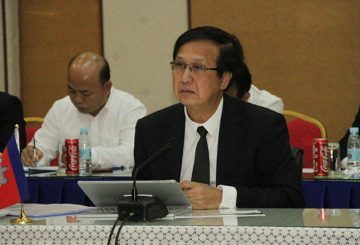 A fact-finding mission sent by the EU will arrive in Cambodia late this month. 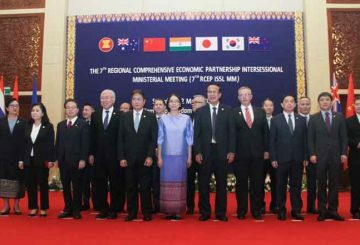 Negotiators gather in Siem Reap for the seventh RCEP Ministerial Meeting. 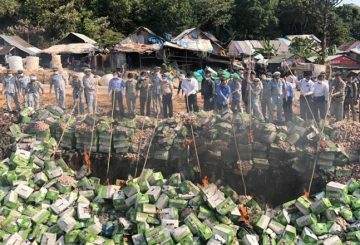 Prey Nop Authorities destroy about 25 t of garlic containing the chemical disulfoton. 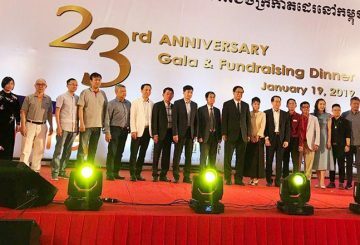 The GMAC collects about $50,000 to support the Kantha Bopha Hospital. 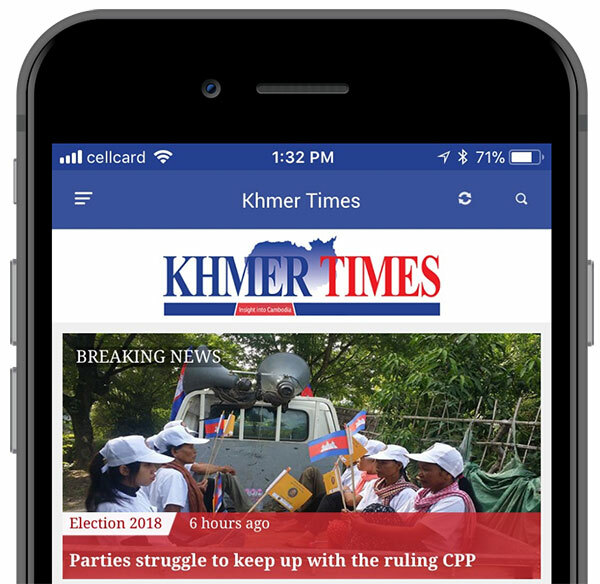 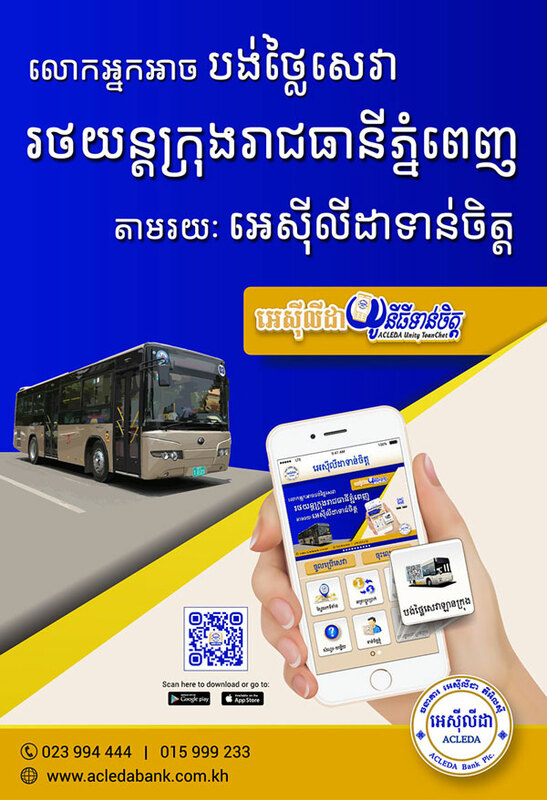 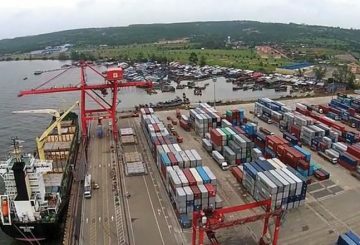 Cambodia-Thailand trade reaches $7 billion during the first nine months of the year. 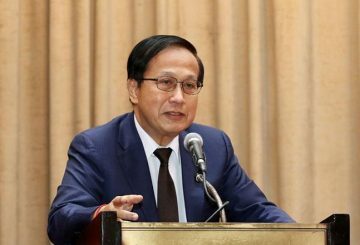 Cambodia confirms its participation in the Dubai World Expo 2020 an endeavor that will help expand its export horizons and draw investment from the United Arab Emirates (UAE), Pan Sorasak, Minister for Ministry of Commerce, said yesterday. 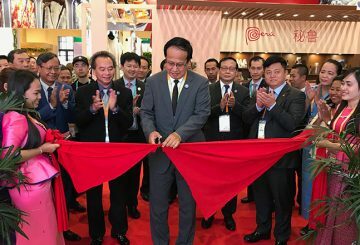 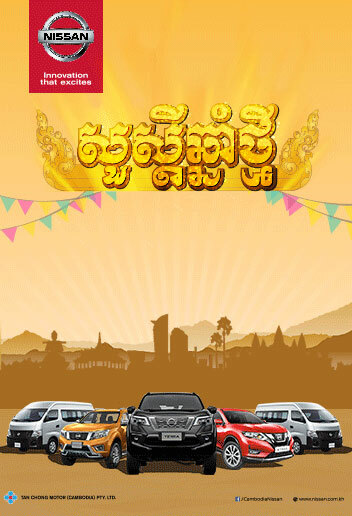 The first China International Import Expo, showcasing Cambodian products. 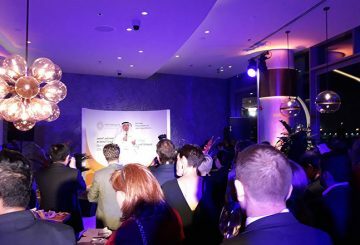 Minister of Commerce appeals to businesses in New Zealand to invest in the Kingdom. 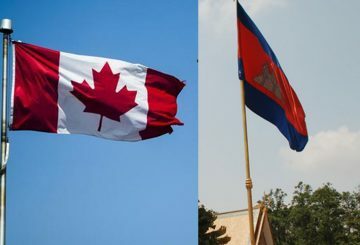 Cambodia and Canada agree to extend an expired trade facilitation agreement. 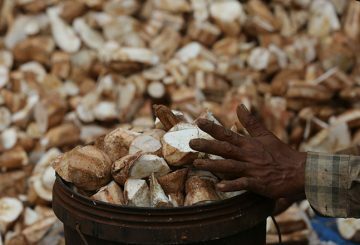 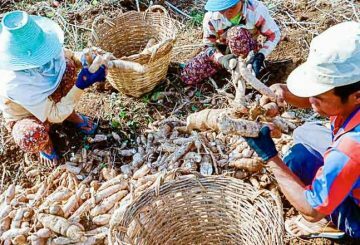 The government officially launches its new strategy for the cassava industry. 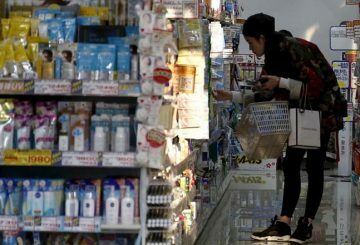 Commerce Ministry is seeking to bring products up to Japanese standards of quality. 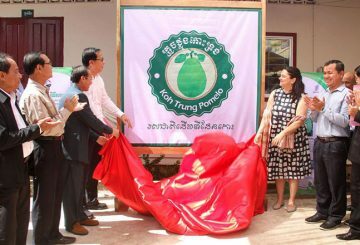 Pomelo grown in Koh Trong is now the third Cambodian product to obtain GI status. 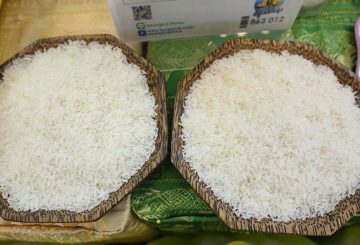 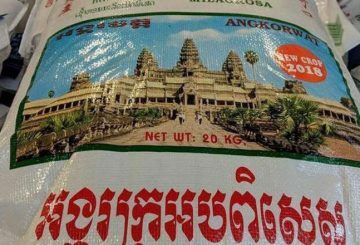 Cambodia asks to halt Thai rice products that use Angkor Wat in their branding. 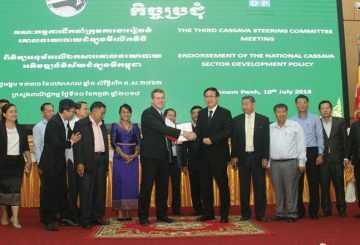 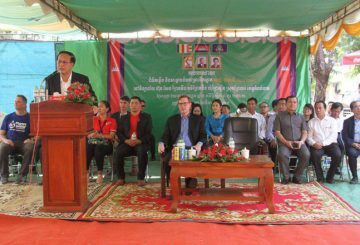 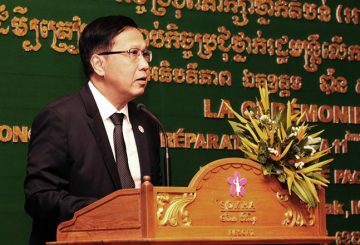 Cambodia reiterates the Australian role in the development of its agriculture sector. 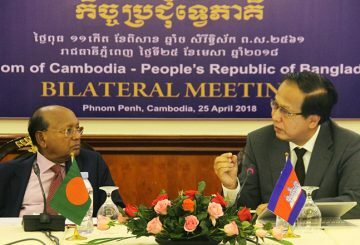 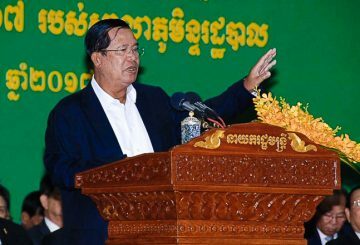 Cambodian exports grew by more than 19 percent in 2017, reaching $9.55 billion in value, according to the Ministry of Commerce. 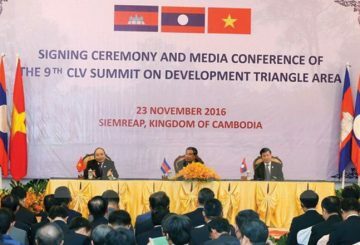 Senior officials from Cambodia, Vietnam and Laos gathered to enhance cooperation. 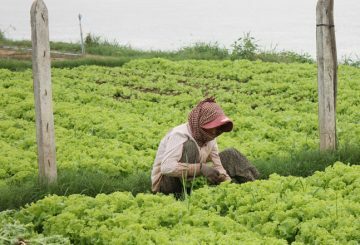 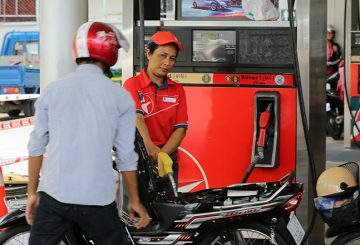 The World Bank upgraded Cambodia’s economic status to a lower-middle income. 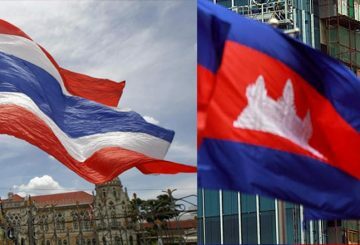 Prime Minister Hun Sen and Commerce Minister Pan Sorasak are attending the 14th China-Asean Expo in China’s Guangxi province. 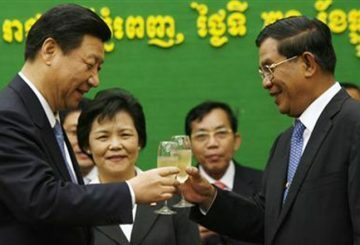 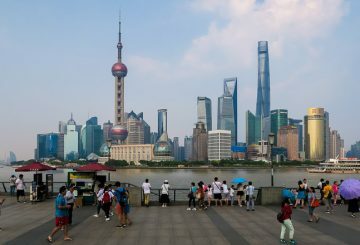 Cambodia to open a trade centre in Shanghai in a move to attract Chinese investment to the kingdom.